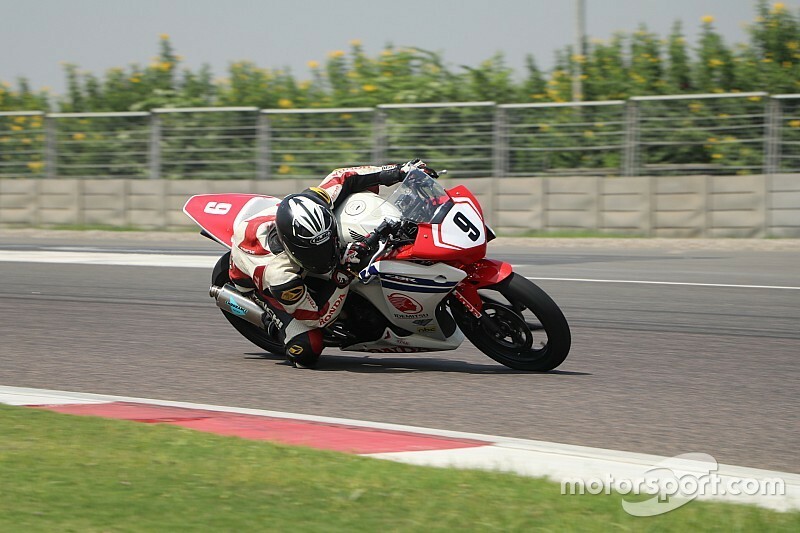 Greater Noida’s Buddh International Circuit played host to the fourth round of Honda India Talent Cup, with young riders aged 13-18 fighting it out for glory at the former Formula 1 venue. 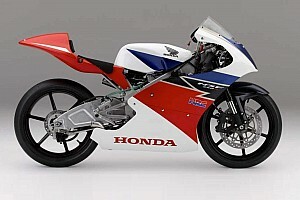 Two races were held in the Expert category, with all competitors riding the same race-spec Honda CBR250 bikes. 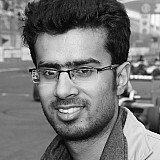 Meka Vidhuraj claimed victory in Race 1, despite qualifying only fourth for the four-lap event. He didn’t get the best of starts, slipping down to fifth by the end of lap 1. However, he initiated a stunning recovery drive, rising up to third by the end of lap three. On the final tour, he passed both Amit Richard and polesitter Abhishek Vasudev to win by a narrow margin of just 0.094s. 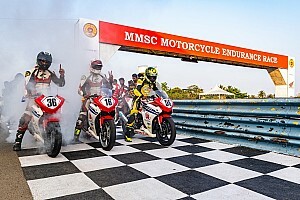 Asia Road Racing Championship rider Anish Shetty, who had at point dropped down to fourth, finished second, while Vasudev completed the podium spots. Satyanarayana finished fourth, while Richard, who started the final lap in the lead, ended up a disappointing fifth, but still crossed the chequered flag within a second of race winner Vidhuraj. In Race 2, Vidhuraj jumped into the lead at the start of the race but he was soon overtaken by Vasudev, who then managed to pull away from the rest of the field to win by an impressive margin of 2.856s. Shetty was again classified second ahead of a resurgent Thai Talent Hunt racer Senthil Kumar, while B Aravind beat Vidhuraj to finish fourth.